ifty years after the “exhibition of the century” that brought together more than 1.2 million visitors in 1967 in Paris, the treasures of the tomb of the child king are returning to the French capital to be contemplated, from 23 March to 15 September 2019 at the Grande Halle de la Villette in Paris. A unique opportunity to rediscover the history of the most famous of the Pharaohs before the permanent installation of the artifacts in the new Grand Egyptian Museum (GEM) currently under construction in Cairo, which should open its doors to the public in 2020. 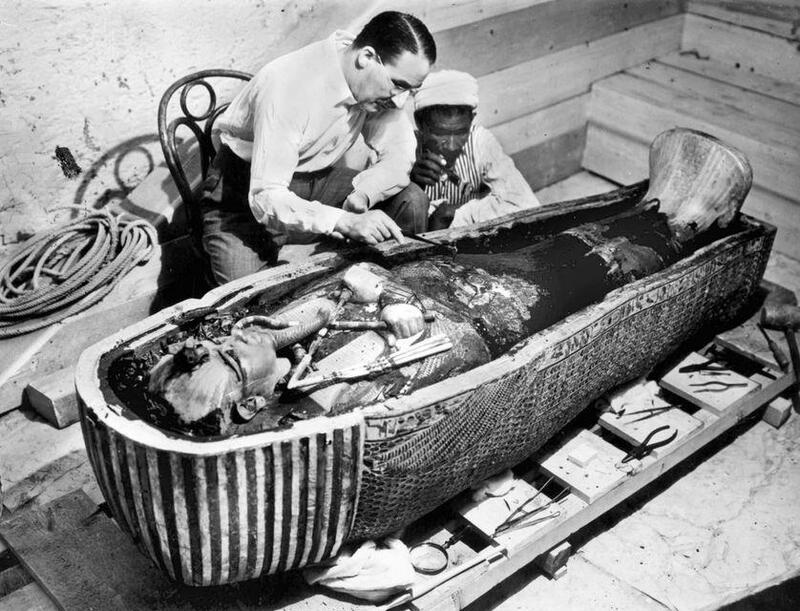 On November 4, 1922, British archaeologist Howard Carter made an extraordinary discovery in the Valley of the Kings: the tomb of Tutankhamun, Pharaoh of the 18th Egyptian dynasty, in the 14th century BC. 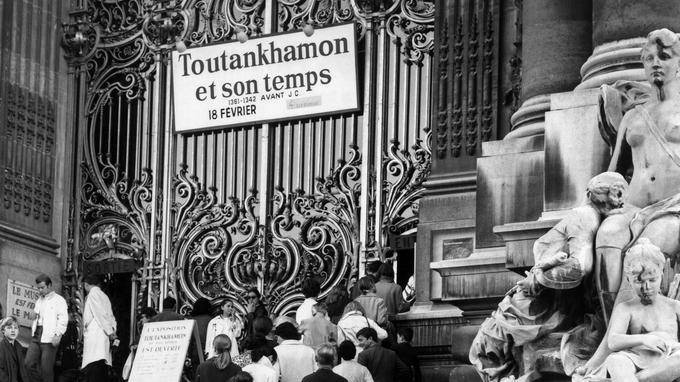 The Tutankhamun, Pharaoh’s Treasure exhibition celebrates the centenary of this legendary discovery by bringing together exceptional masterpieces in a world tour that reminds us for sure the historic exhibition ‘Toutânkhamon et son temps’ (‘Tutankhamun and his times’) from 1967. A few days before Christmas 1966, a French military aircraft landed on the runway of Bourget airport, carrying part of the funerary treasure of the pharaoh Tutankhamun, escorted by the French Egyptologist Christiane Desroches-Noblecourt, who was at the time a curator in the Department of Egyptian Antiquities in the Musée du Louvre; the heavy objects were transported on a ship. The Egyptian Arab Republic loaned France thirty-two artefacts from the king’s impressive burial furniture, complemented by thirteen objects from the Egyptian Museum, in Cairo, all intended for an exhibition held at the Petit Palais entitled “Toutânkhamon et son temps” (‘Tutankhamun and his times’). Inaugurated on 16 February 1967, in the presence of André Malraux, then Minister of Culture at this time, and his Egyptian counterpart Saroïte Okacha, the exhibition fulfilled the longstanding ambition of its curator: Christiane Desroches-Noblecourt wished to give the French public an opportunity to view the fascinating objects discovered in November 1922 by Howard Carter and Lord Carnarvon in the pharaoh’s unplundered tomb. Apart from the undeniable aesthetic aspects of the works and objects exhibited, which attested to the finesse and beauty of Egyptian art at the end of the Eighteenth Dynasty, its main objective was to highlight the splendour of the objects and enable the general public to gain an insight into their true functions. In their desire to contextualise the displayed objects, the exhibition organisers even added floral decorations next to the display cases that resembled the large bouquets offered to the dead in antiquity. Christiane Desroches-Noblecourt curated the nine exhibition rooms around the life and death of King Tutankhamun, with a particular focus on the burial rites. 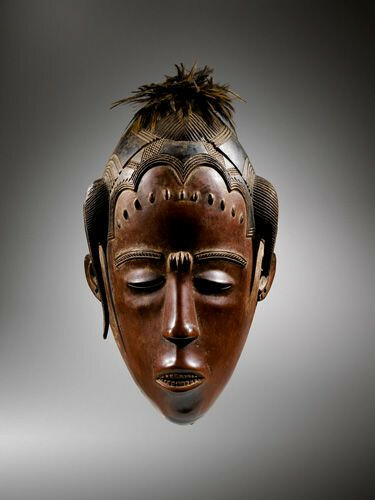 At the end of the exhibition’s itinerary, in a carnelian-carpeted room, visitors discovered the king’s famous gold mask, which had been brought under guard to the exhibition site on the eve of the inauguration on board an Air France tourist plane. From the outset after its inauguration, the exhibition “Tutankhamun and his time” was highly popular, and the contemporary press spoke of the “wonder” and “contemplation” of the general public as they beheld the exhibited works. 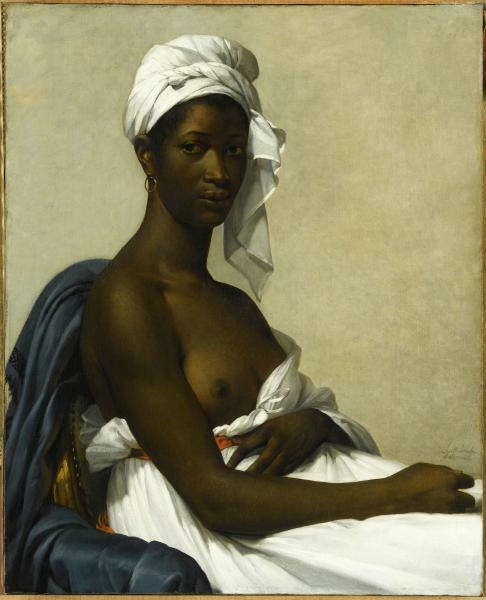 Such was the popularity of the exhibition that some days up to 12,000 people visited the Petit Palais and the exhibition notices had to be remade in large-format versions and placed above each case so that everyone could see them. The decision was taken to extend the duration of the exhibition, which was initially scheduled to end on 15 June 1967, to 4 September. 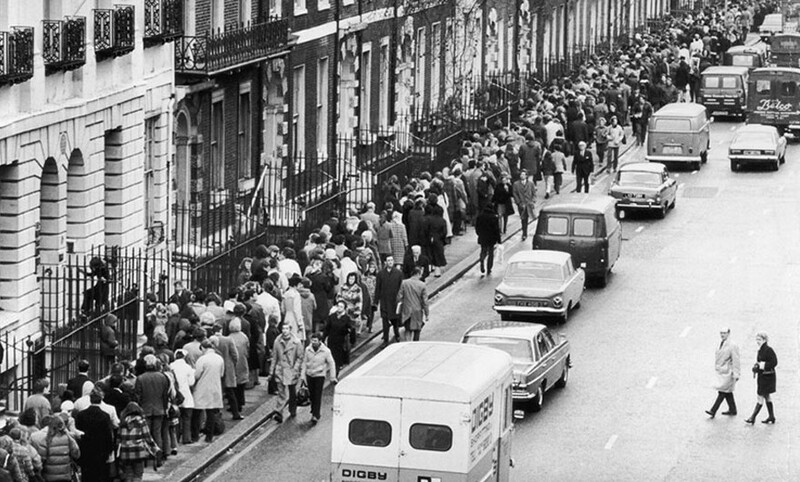 “Tutankhamun and his times” was viewed by 1,241,000 visitors, with queues extending each day onto Avenue Winston Churchill and the Champs Élysées; for the cartoonist Sempé, working for L’Express, it was a veritable phenomenon of “contemporary life”. One of the first blockbuster exhibitions, “Tutankhamun and his times” also symbolised the good relations that existed between France and Egypt, after the Suez Canal crisis, and it helped fund the campaign to save the monuments of Nubia—threatened by the construction of the dam at Aswan—, which was largely coordinated by Christiane Desroches-Noblecourt and Saroïte Okacha. The profits from the entry tickets and requests to take photos were allocated to the protection and saving of monuments threatened with disappearance under Lake Nasser. For this final tour, the exhibition Tutankhamun, the Pharaoh’s Treasure, is hosted in the largest international capitals. This world “tour” will pass through 10 metropolises and has started in Los Angeles (LA Science Center), where it was visible from 24 March 2018 to 6 January 2019. 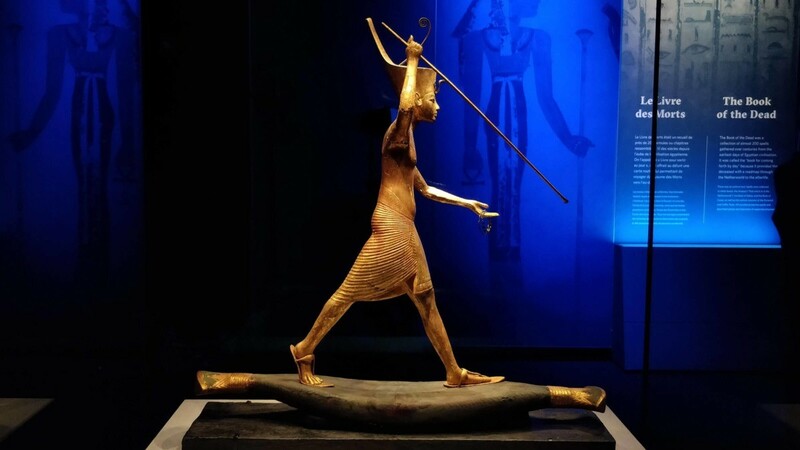 Presented by the Ministry of Egyptian Antiquities, the exhibition is currently on display at the Grande Halle de la Villette in Paris until 15 September 2019. This totally immersive exhibition unveils more than 150 masterpieces, 50 of which will travel for the first and last time outside Egypt. 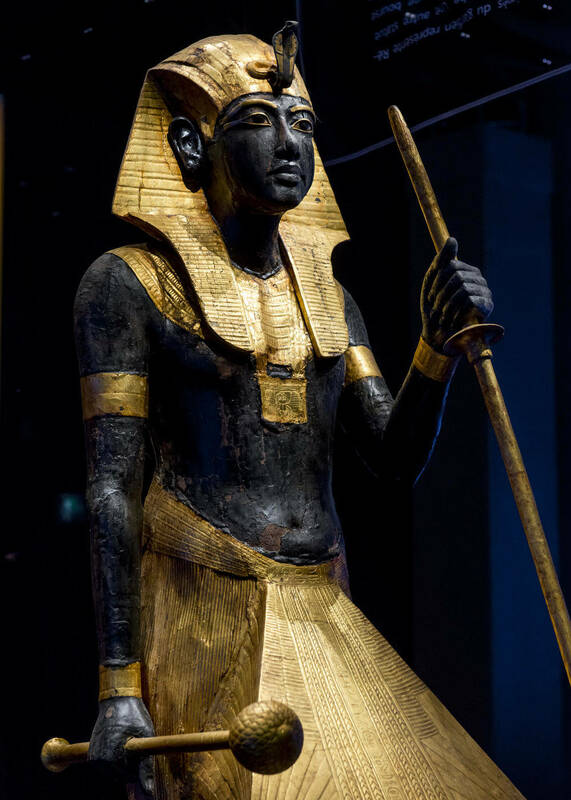 For its Parisian stopover, the statue of the god Amon protecting Tutankhamun, from the Louvre Museum’s collections, is part of the scenography. 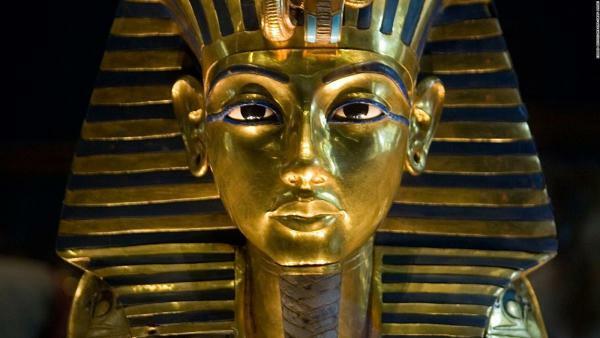 Unfortunately, the Tutankhamun funeral mask, the main piece of the 1967 show, will not be exhibited during the event because an Egyptian law prohibits its removal. Nevertheless, the exhibition remains a unique opportunity to admire a World Heritage collection, a testimony to a fascinating civilization. 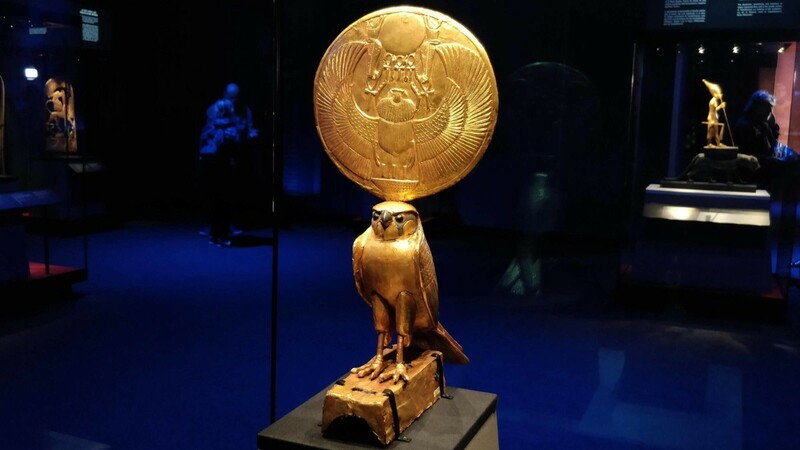 At the end of their itinerancy, the objects presented during the exhibition will join the permanent collection of the new Grand Egyptian Museum (GEM) under construction in Cairo, alongside the collection dedicated to Tutankhamun and the history of ancient Egypt. The benefits of this world tour will therefore make it possible to financially support the construction and development of the Grand Egyptian Museum, as well as the archaeological sites in Egypt.